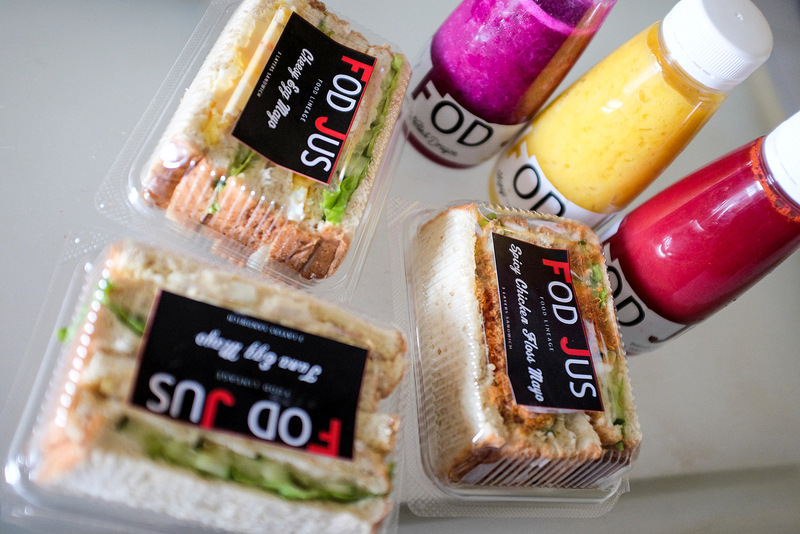 A new independent food & drink delivery service has surfaced in the Klang Valley with a fairly fun, fuss-free premise: Fod Jus specialises purely in its own-made double-decker sandwiches & freshly bottled juices for convenient, on-the-go nourishment. 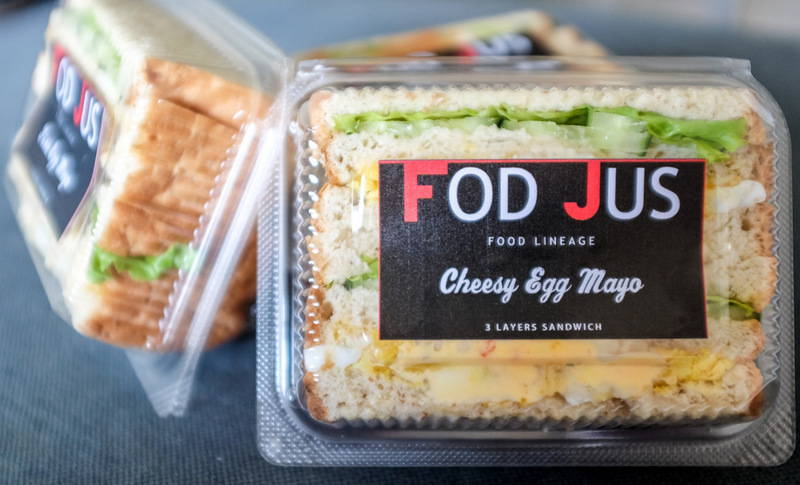 We sampled several Fod Jus offerings: Three wholemeal-bread sandwiches in crowd-pleasing flavours - Spicy Chicken Floss Mayo, Tuna Egg Mayo & Cheesy Egg Mayo - & three juices - Hottest Dragon (dragon fruit, lychee), Mango Crush (mango, pineapple) & Red Beet (beetroot, orange, carrot). 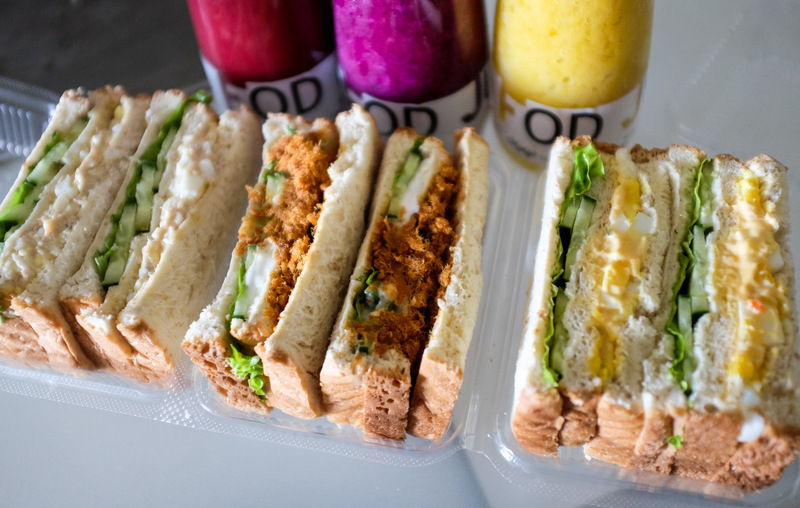 The sandwiches (RM4.50-RM6.50 per pack) were hearty, well-stuffed with ingredients & tasted carefully prepared, while the juices (RM8-RM10 per 330ml bottle) were thick & textured, clearly produced with real fruits. 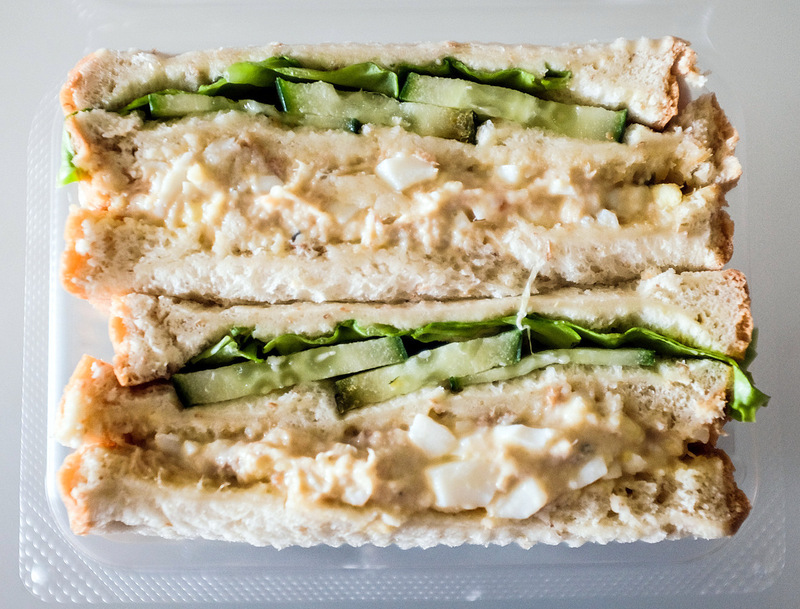 A set comprising both the sandwich & juice costs RM12-RM15 - sufficiently satisfactory for lunch if you're too busy to leave your desk for a meal or need some sustenance to carry around while rushing to meetings throughout the day. 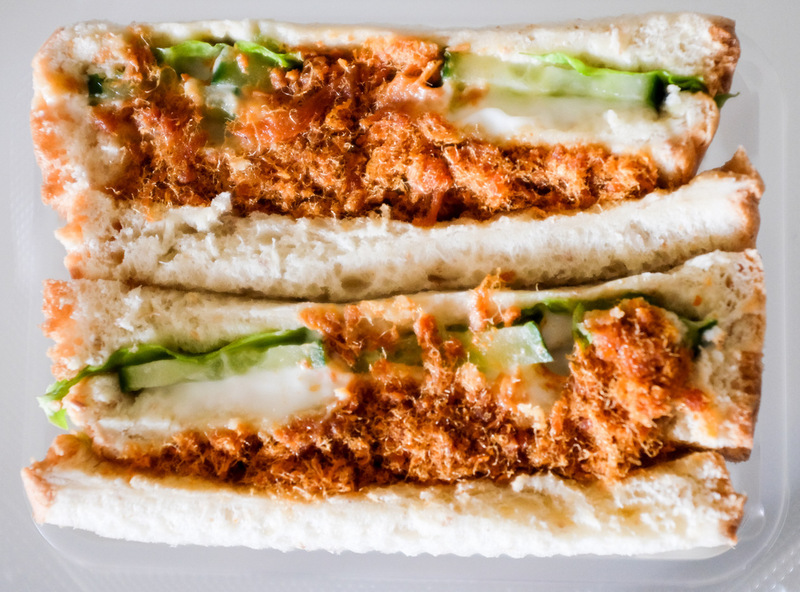 Delivery was a breeze too, with our order arriving punctually. 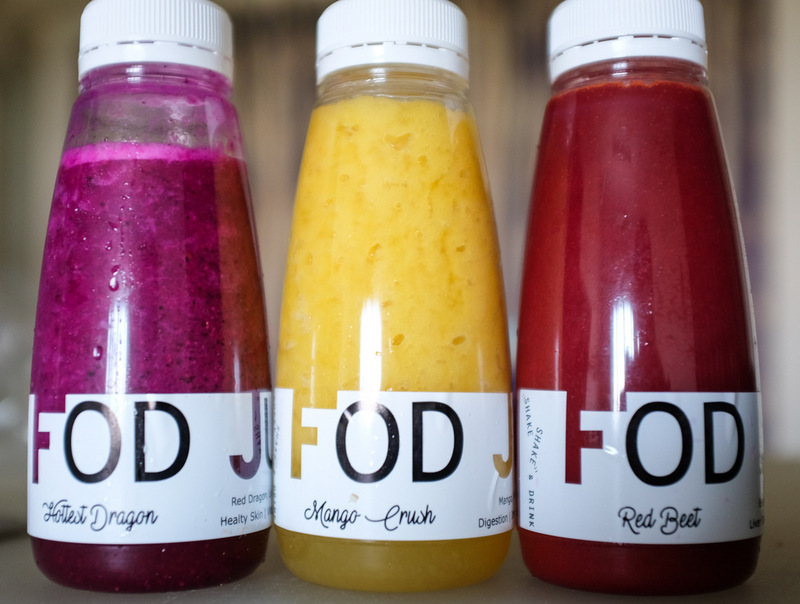 Check out Fod Jus' full variety on its social media pages - facebook.com/FODJUS & instagram.com/fod_jus & fodjus.com - as well as ordering instructions. 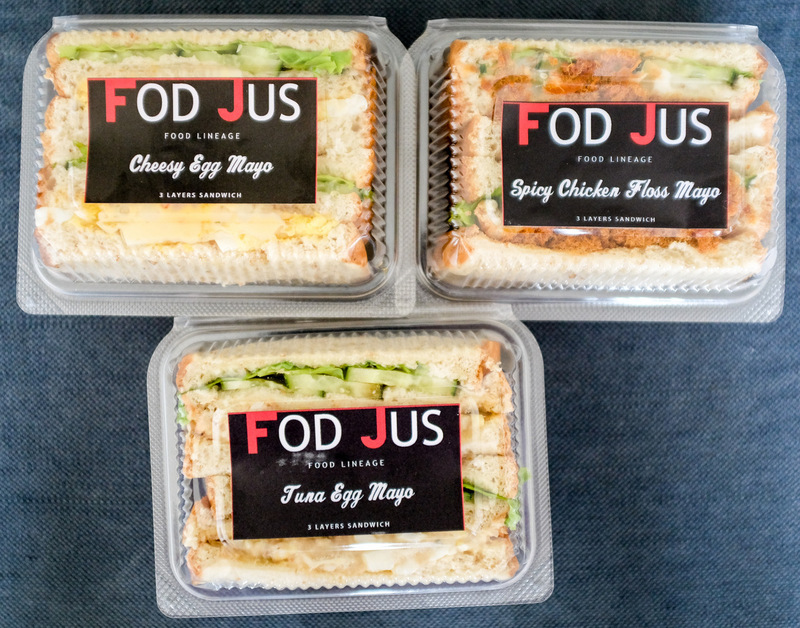 Larger sets are available if your entire household or office wants sandwiches & juices sent to your doorstep. 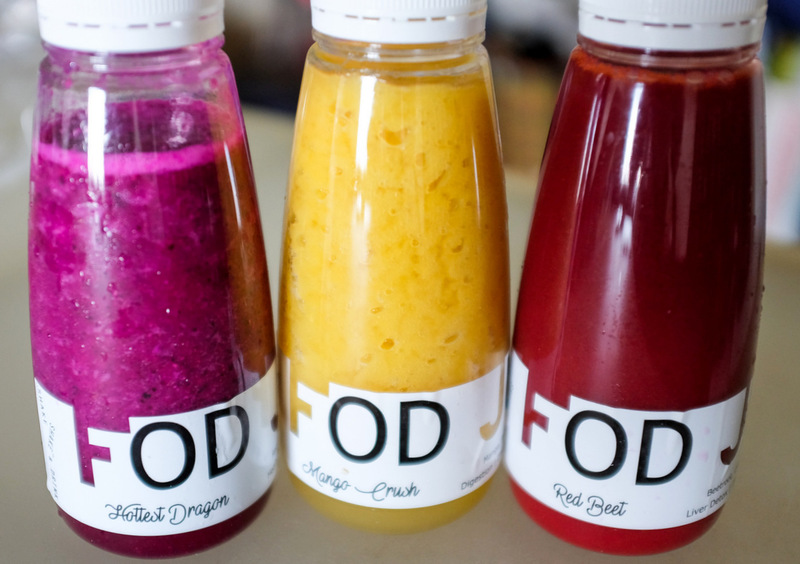 Many thanks to Fod Jus for this weekday treat. The packaging is so attractive! Prices quite reasonable. 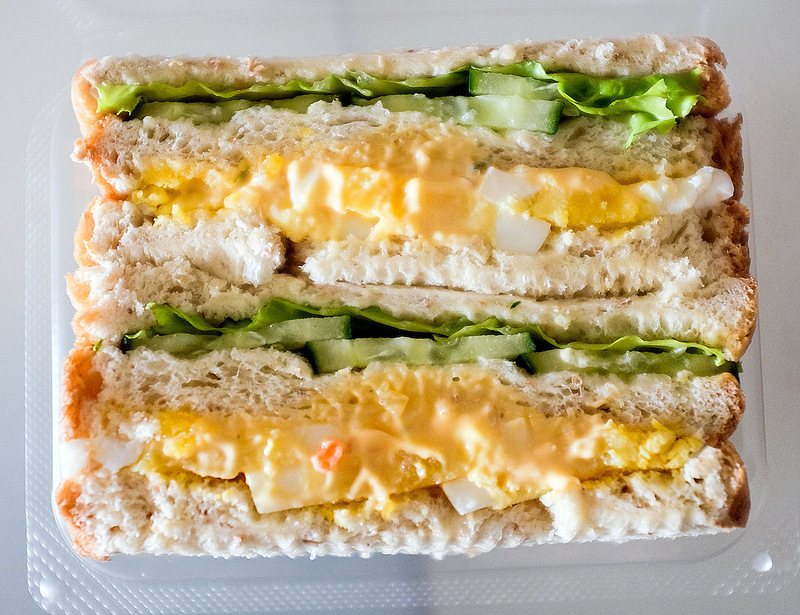 I'm all for those sandwiches!